To achieve the best results for you. We are dedicated to serving working people and have been for over 70 years. 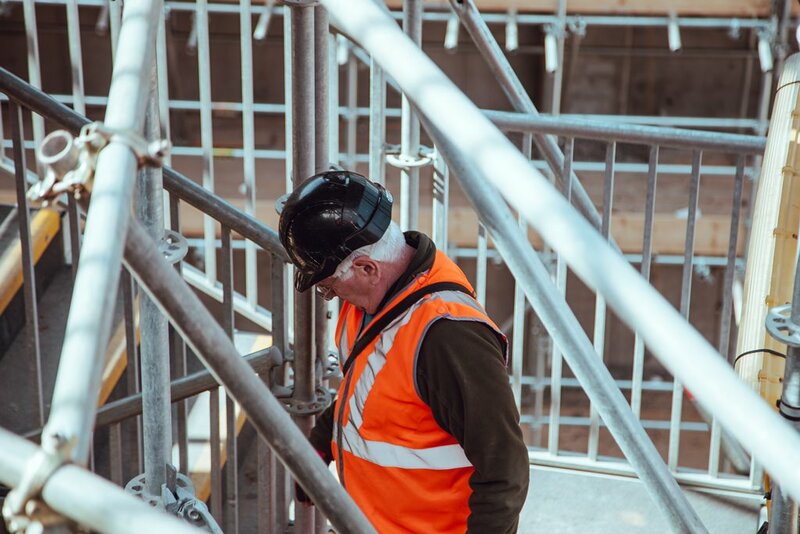 We act for individual workers across a wide range of industries and aim to offer them all the highest standards of fairness and integrity at all times. Meet The Faces Behind OH Parsons. Today is Injury Prevention Day and to mark this year’s event APIL are asking people to ‘Do the #HeadRestTest’. 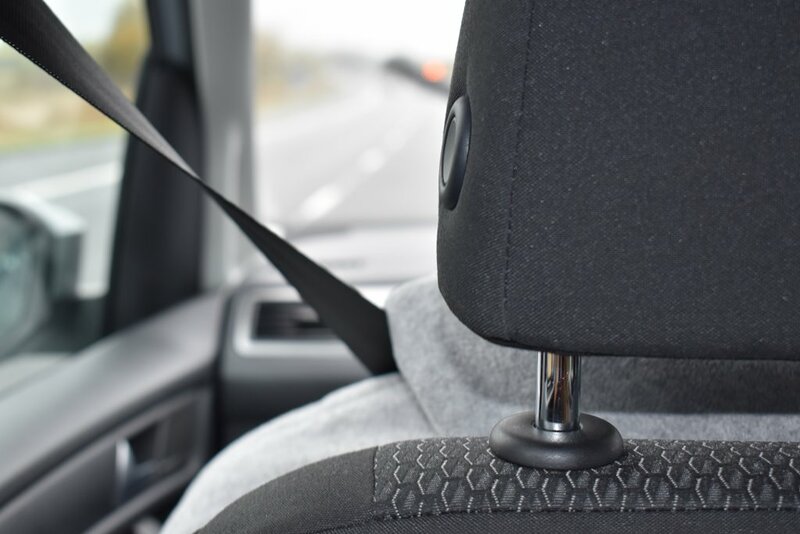 The focus on how to prevent needless injuries this year is on ensuring that vehicle head restraints are properly fitted and adjusted. On 18th June 2018, Sheffield Crown Court fined Balfour Beatty £500,000 after exposing workers to vibration between 2002 and 2011.